Physoderma brown spot on corn. 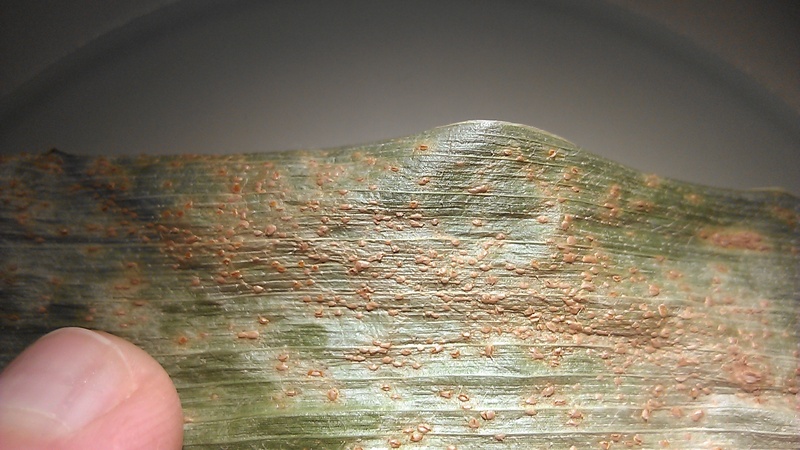 While the small, speckled lesions may look like southern rust, under hand lens or microscopic observation, there are no raised pustules as would be the case with southern rust. Also notice the brown/purple discoloration on the midrib which is also noticed on the stalk as well where the leaf color meets the stalk. 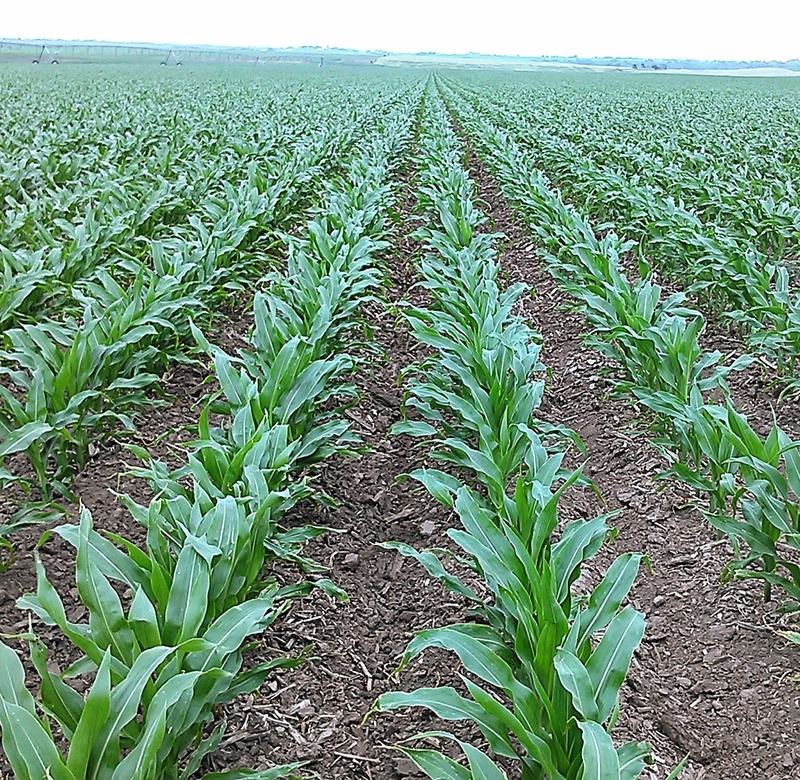 Fair week tends to be time for tasseling in corn and considerations for watering and fungicide application are being made. 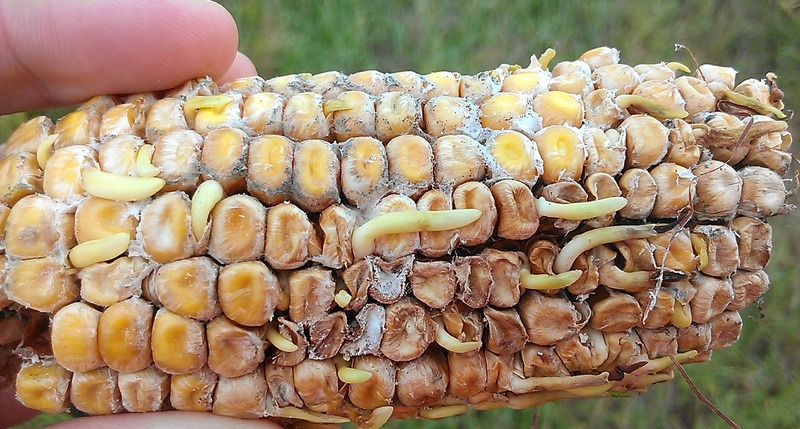 Regarding diseases in corn, there has been confusion about a few diseases, particularly about a disease called physoderma brown spot which some have confused for southern rust. 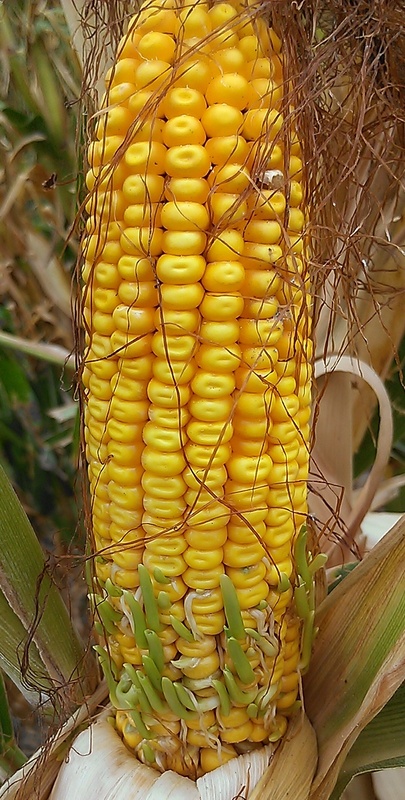 The fungus causing physoderma brown spot feeds on pollen and debris on leaves and does not cause harm to the corn plants themselves. Because the spores of this fungus move via water (it’s closely related to oomycetes), numerous lesions can appear on leaves in bands or areas where water collects. 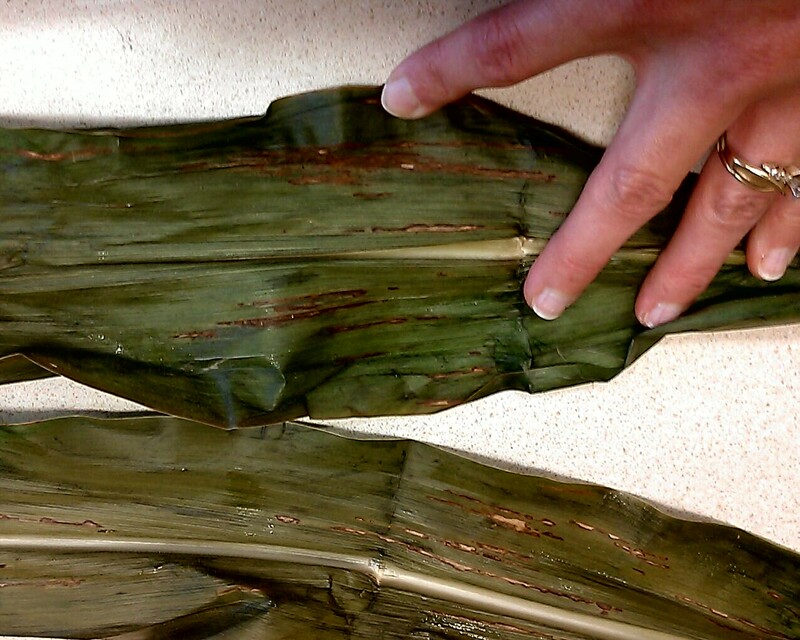 While the lesions may look like early southern rust, there will be no pustules present and often purple colored lesions will also be observed in the midrib, leaf sheath, stalk, and outer husks. 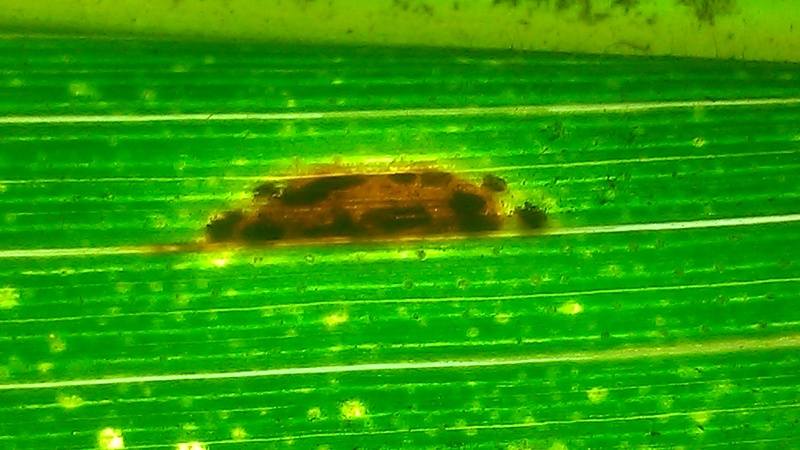 Southern rust in corn. We currently have not seen southern rust in Nebraska in 2014. Notice how you can see raised pustules in this picture compared to the photo of physoderma brown spot above. When differentiating between southern rust vs. common rust, there are several criteria to consider and this NebGuide is a great resource. Typically common rust will have brick-red pustules randomly scattered on the upper and lower leaf surfaces that are larger in size. It is common rust that we are currently seeing in our fields. 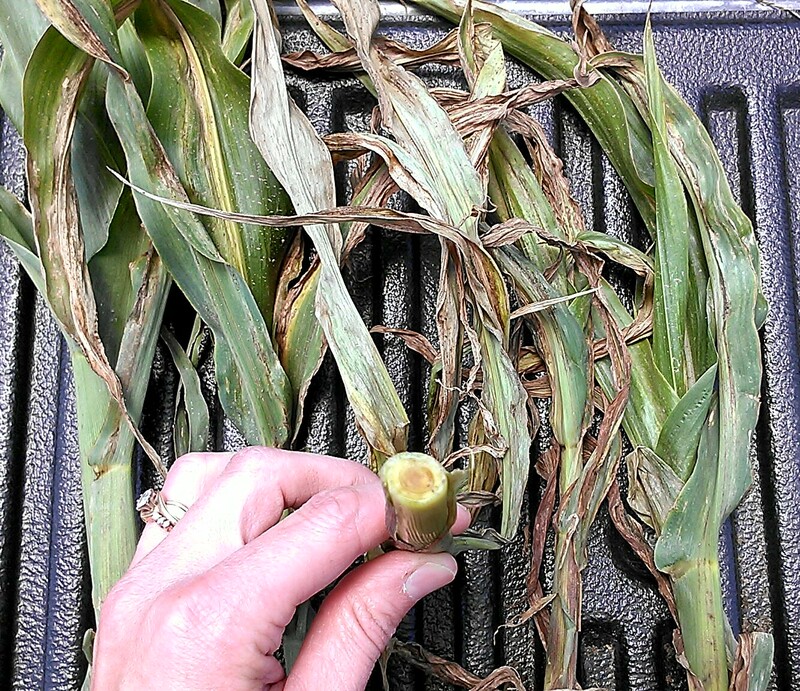 Bacterial leaf blight showing up heavily in some hybrids. The lesions are red-brown in color, long and skinny and mostly vein-limited. Older lesions spread outside the veins and are buff in color-sometimes they are being confused as gray leaf spot. 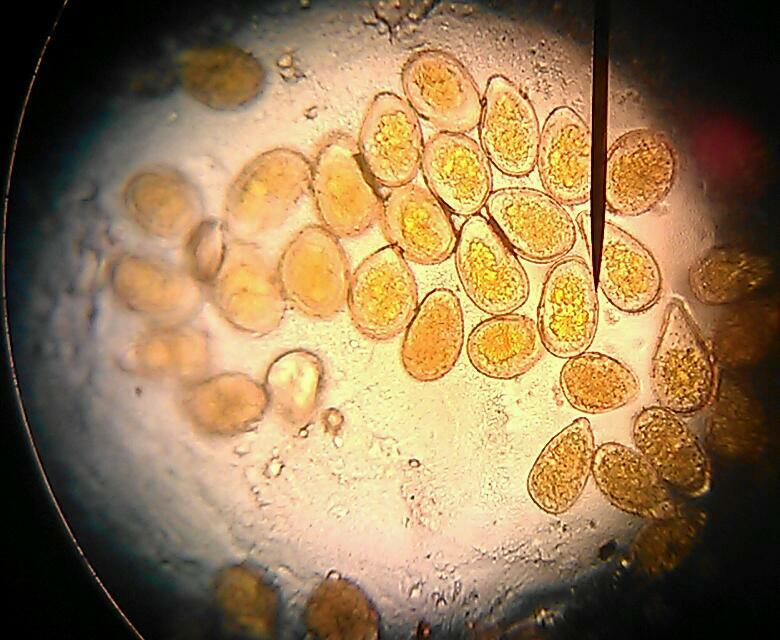 The UNL Plant and Pest Diagnostic Lab is determining species and we will share more information in the future. 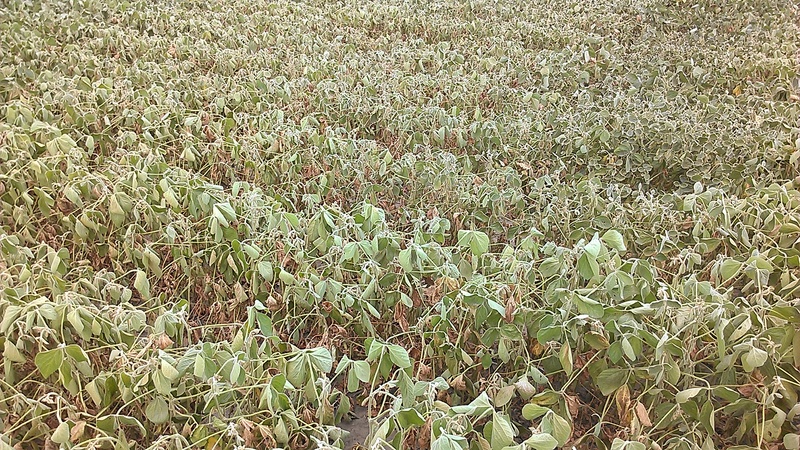 There is no control for this disease at this time of the season. Southern rust in our area tends to have very small, raised, tan-orange pustules on the upper leaf surface of leaves in localized areas on mid-upper leaves. These pustules are tightly clustered on the leaves. However, color and size are relative as sometimes the two diseases can look alike. Microscopic observation is the best way to differentiate the two diseases. Fungal spores from Puccinia sorghi causing common rust will be near perfect round circles whereas fungal spores fromPuccinia polysora will be oblong in shape. 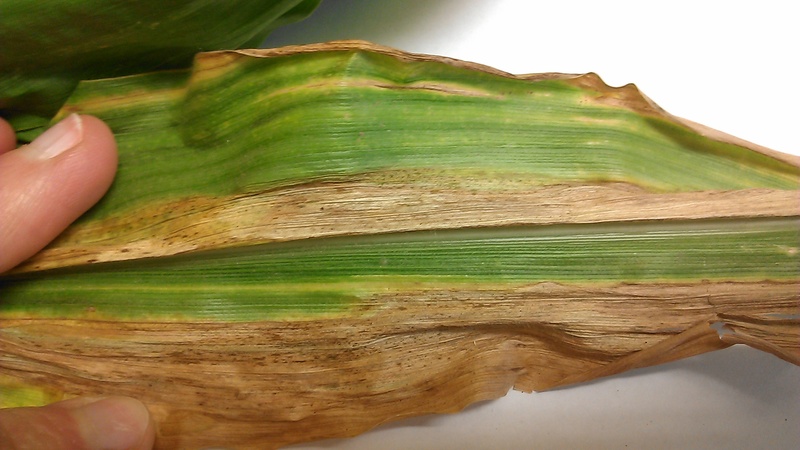 have a bacterial leaf blight that is affecting quite a bit of leaf tissue on some hybrids. These lesions are long and skinny appearing at first to be limited to the veins. There’s been concern about these lesions being severe gray leaf spot but it’s not and there’s nothing you can do about the bacterial disease. Please don’t mistake this bacterial disease as a fungal one and trigger a fungicide application too early. We tend to see southern rust in our part of the State each year; it’s a matter of time. Triggering a fungicide application too early may result in no residual for when you need it if/when southern rust occurs. 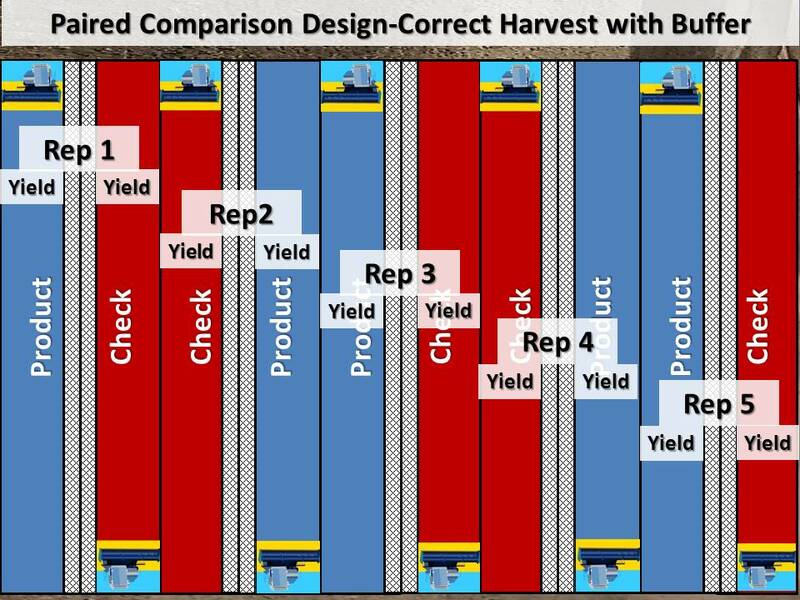 Every year some producers make more than one fungicide application due to blanket applications at tassel or shortly after followed by another fungicide application when southern rust occurs later in the year. 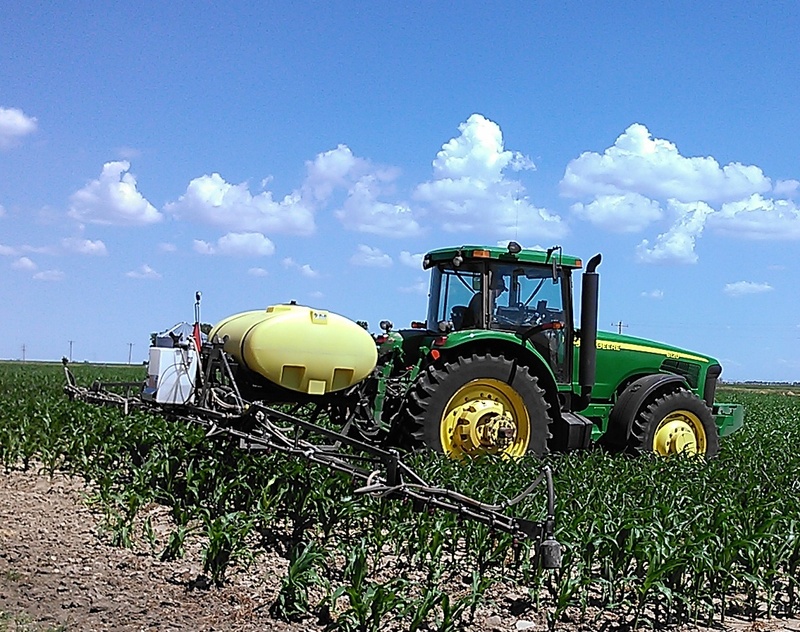 Consider good fungal resistance management and apply fungicides when disease pressure warrants them in your fields and also consider economics for your situation for proper fungicide application timing. 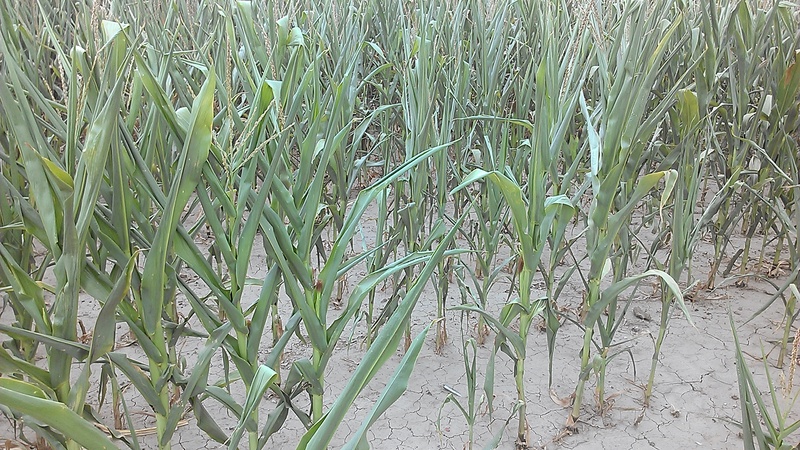 With the recent rains in Nebraska, the potential for wheat scab has increased. 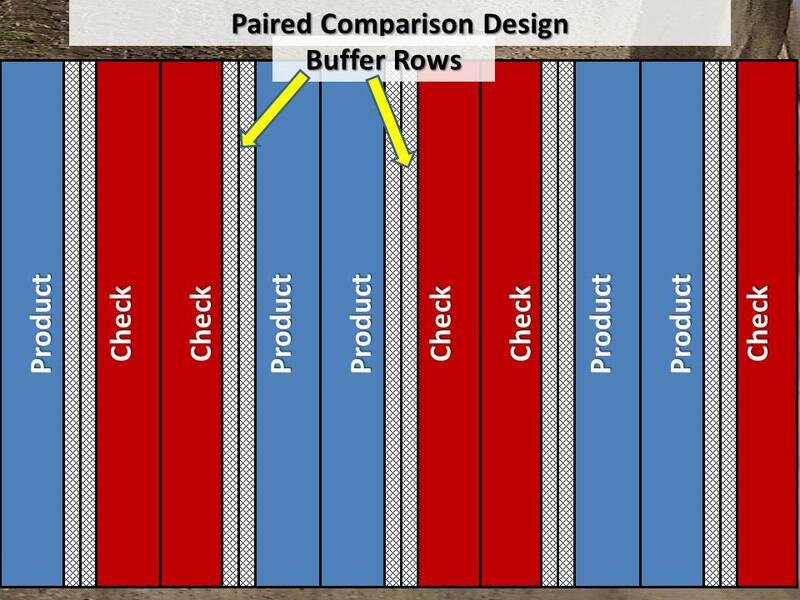 This video shares more information including a fungicide table of products to consider with product efficacy ratings for scab. 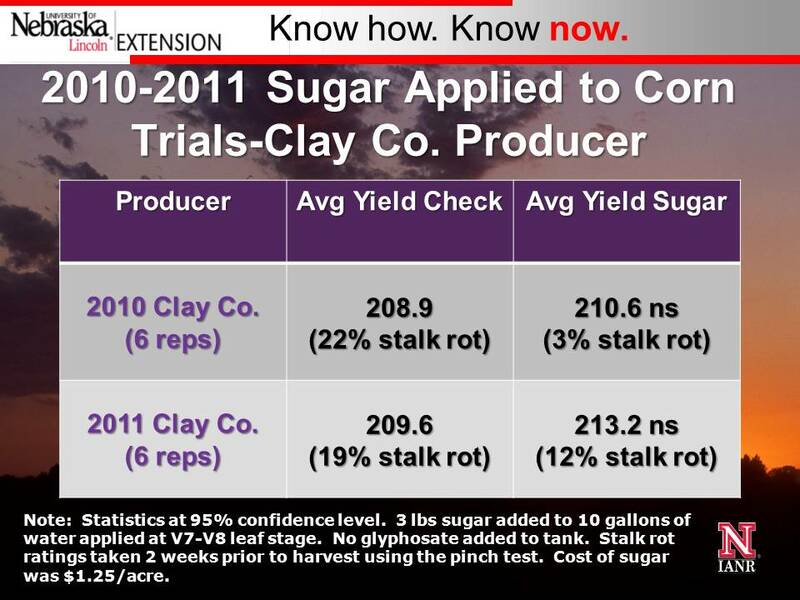 For more information, please check out http://cropwatch.unl.edu. 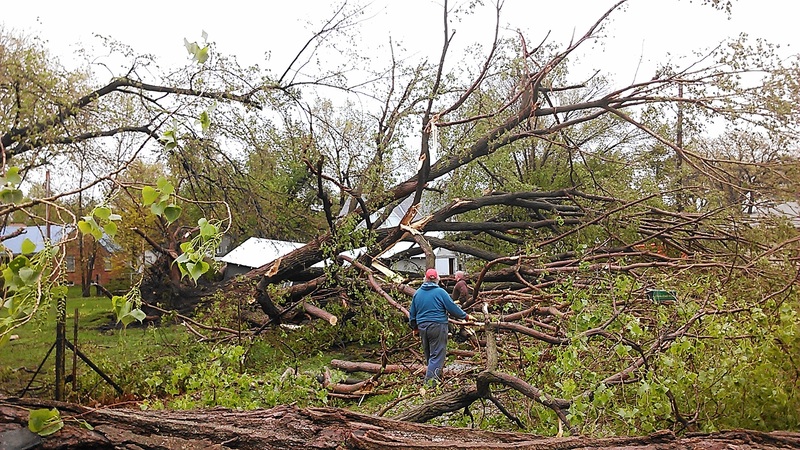 Thanks to Rachel Stevens, UNL Extension Intern, for producing this video!